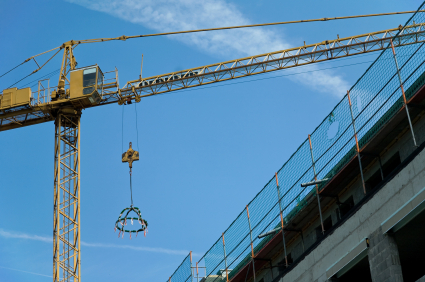 Just months after the launch of the ProCure22 (P22) construction procurement framework, projects worth more than £201m have been registered. P22 is the third, and latest, iteration of the Department of Health’s framework agreement providing design and construction services for use by the NHS and social care organisations for a range of works and services. It continues to build on the principles of its predecessors – ProCure21 and ProCure21+ – to streamline purchasing process and create an environment in which clients, principal supply chain partners (PSCPs), and their supply chains can develop stronger partnerships to drive increased efficiency and productivity while supporting enhanced clinical outputs for patients and improved environments for staff and visitors. The original ProCure21 framework was let following a pilot in October 2003 and expired in September 2010. Its successor, ProCure21+ (P21+) commenced in October 2010 and was axed with the introduction, last autumn, of the latest agreement. Overall, the three systems have delivered 852 publicly-funded schemes with a combined value of £8.7billion. 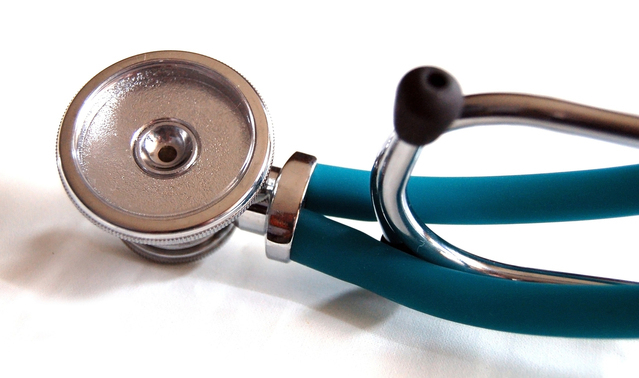 Both P21 and P21+ also provided the NHS with the tools to deliver improved estate performance while lowering construction and maintenance costs. 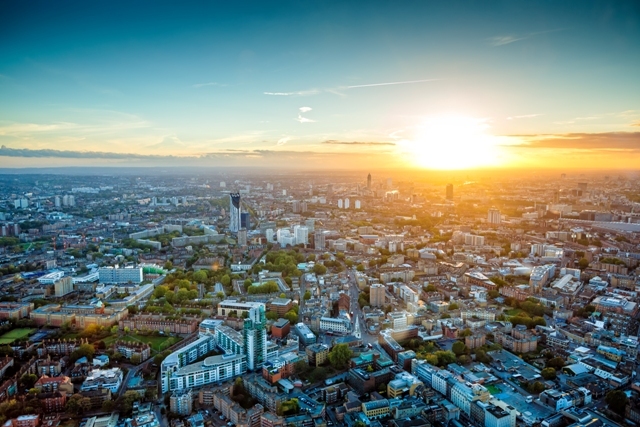 And P22 will continue to support the NHS to masterplan its estate reconfigurations, carry out extensive maintenance and refurbishment programmes, and deliver small and major capital construction work. 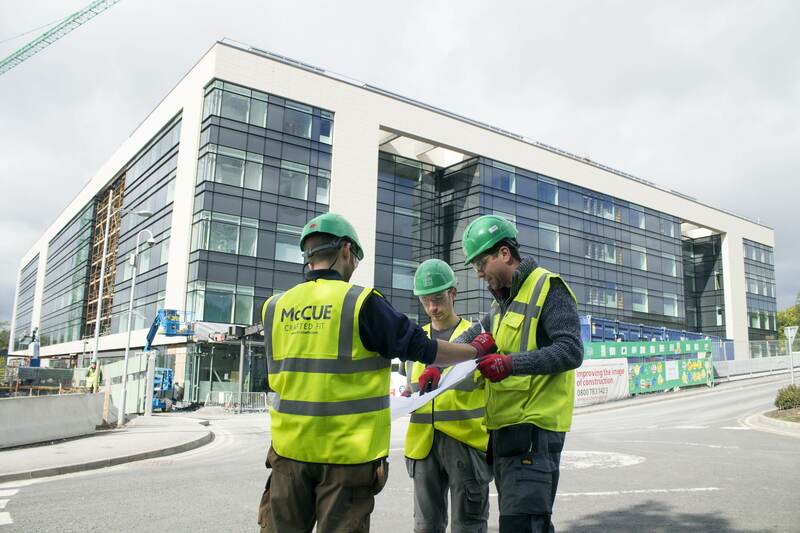 Already, 24 projects have been registered, including £8.5m worth of minor works at Milton Keynes University Hospital. The hospital will also be building a £34.6m cancer centre. Leicestershire Partnership NHS Trust has registered its plans for a £6.5m child and adolescent mental health service unit in Bradgate; while Newcastle Upon Tyne Hospitals NHS Foundation Trust will be carrying out a £13.1m programme of minor works and backlog maintenance; and £27.3m will be spent on an emergency department reconfiguration and provision of short-stay beds at the Royal Sussex County Hospital. 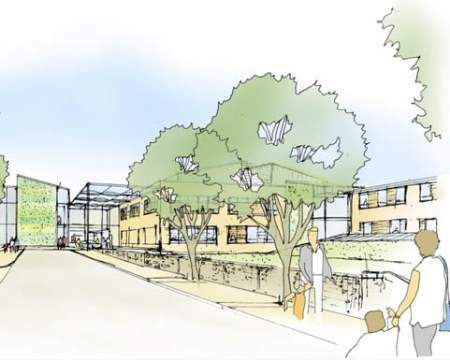 And a £23m new mental health and eating disorders inpatient accommodation unit will be developed at Barnet Enfield & Haringey Mental Health NHS Trust. P22 will also continue the work of P21+ in developing standardisation in construction projects and driving the more-widespread use of Building Information Modelling (BIM). P22 involves six PSCPs – BAM Construction, Galliford Try HPS, Integrated Health Projects, Interserve Construction, Graham Construction, and Kier Health.